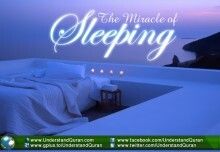 a. Recite Surah Al-Ikhlaas, Al-Falaq, and An-Naas three times in the morning and evening. REVIVE A SUNNAH THIS RAMADAN: Review poster III! Arslan Mirza July 15, 2015	Log in to reply. Thank you for this wonderful article. 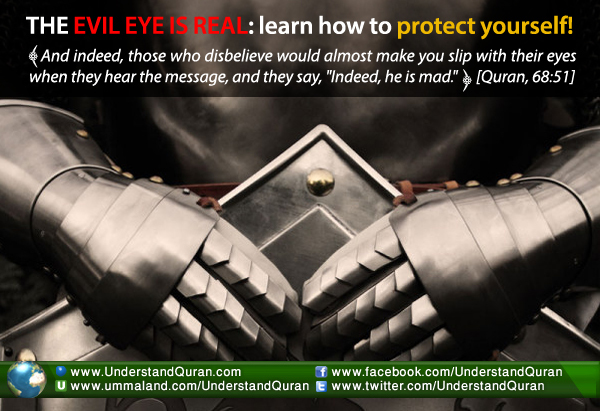 May Allah SWT reward you and protect us all from the evil eye and from those who are jealous. Ameen. May Allah also protect us, and prevent us from being amongst those who are jealous, and those who wish bad for our brothers and sisters. Reading Surah Al Kafiroon, Al Iklas, Al Falaq, and An-Nas, 3 times each, in the morning and the night is what I personally find most helpful. And Allah SWT knows best. Zainab bint Yekin August 19, 2015	Log in to reply. kabi December 1, 2015	Log in to reply. Feizah November 16, 2017	Log in to reply. May Allah reward you ( Ameen). Do you happen to perform Rukiya or know of a trusted source/Sheikh/Imam who can in the UK ? Preferably London. Sorry, we focus on the language of Quran, unfortunately, we do not have the scholars in this area to guide you please ask someone else, Jazakallahu Khair. Lana December 14, 2017	Log in to reply.